ANOTHER CIVIL WAR IN NIGERIA: GENERAL GOWON CRIES OUT. General Yakubu Gowon, who led Nigeria through a 30-month civil war, yesterday, lamented that the country had fallen into full scale civil war with the spate of crises in the northeast. His assertion was corroborated by the Non-Academic Staff Union of Educational and Associated Institutions, NASU. The assertions came as the governor of Borno State, Alhaji Kashim Shetima lamented that the last seven days have been the worst in his life following the abduction of 129 girls from a secondary school in the state. He disclosed that seven more girls had escaped from the hideout of the Boko Haram insurgents bringing the number of those remaining in captivity of the Islamic insurgents to 77. Meanwhile, despite Saturday’s formal lapse of the state of emergency in the troubled Northeast, the military remained fully deployed in the three states with strict restriction on the movement of persons in the states. However, telephone communications which were once curtailed after the proclamation of emergency rule by President Goodluck Jonathan last April have noticeably improved. Nevertheless, opinion on the sustenance of the state of emergency remained mixed among stakeholders from within and outside the troubled states. While some called for the full implementation of emergency rule with the suspension of the elected political institutions, other stakeholders differed. All parties were nevertheless agreed that the soldiers deployed to the region should remain. The president has not given notice of his inclination towards renewing or suspending the state of emergency. A security meeting between the president and the nation’s governors is expected to hold on Wednesday following which a formal announcement on the issue would be clarified. The state of emergency was first proclaimed by President Jonathan in April 2013 and renewed after six months last November. 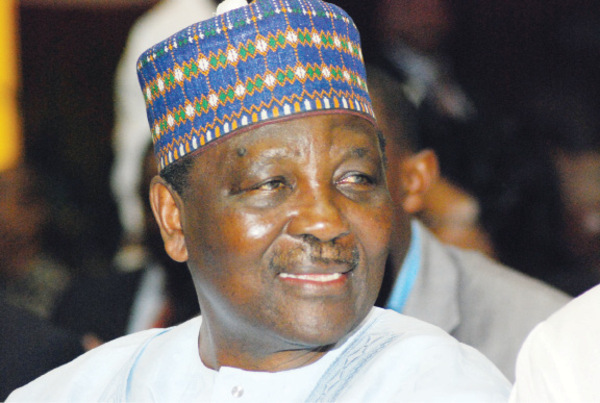 Gowon, who spoke exclusively to Vanguard on the sideline of events marking the 75th birthday of former Secretary to the Government of the Federation, Chief Ufot Ekaette, said it was imperative for the government to firmly deal with the rising wave of terrorism in the country so as to keep the country one. 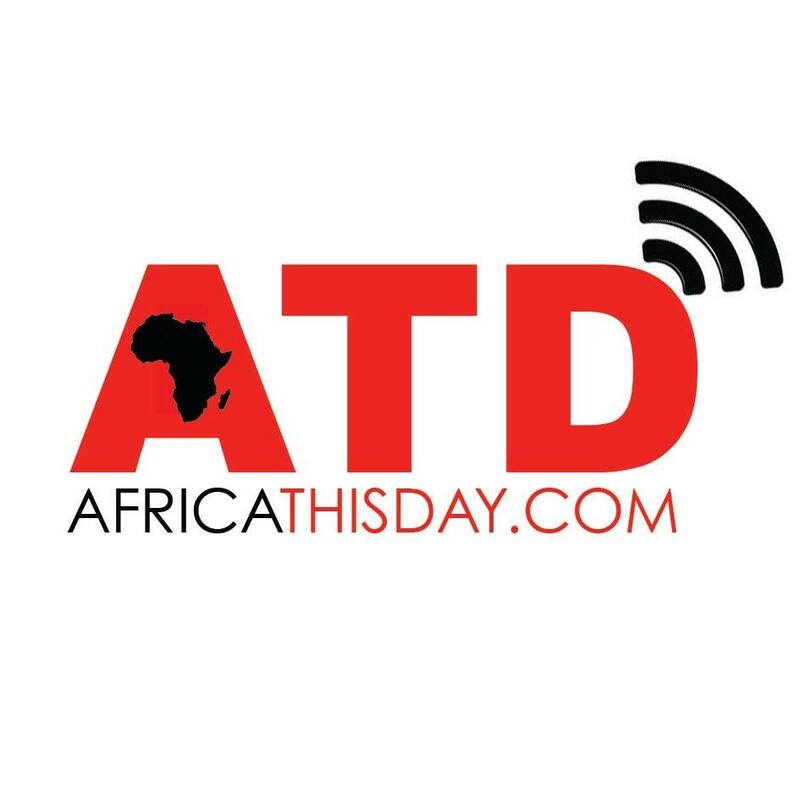 This entry was posted in Uncategorized and tagged Africa THisday, Boko Haram, bomb blast, civil war in nigeria, gej, Nigeria, terrorism, yakubu gowon. “THEY DRAGGED ME DOWN FROM THE STAIRS, STRIPPED ME NAKED AND GAVE ME THE BEATING OF MY LIFE”: MR. AREMU SEGUN KUTI, ABUJA BUSINESSMAN NARRATES HOW NIGERIAN ARMY OFFICERS BRUTALLY ASSAULTED HIM ON BEHALF OF THEIR CIVILIAN FRIENDS.